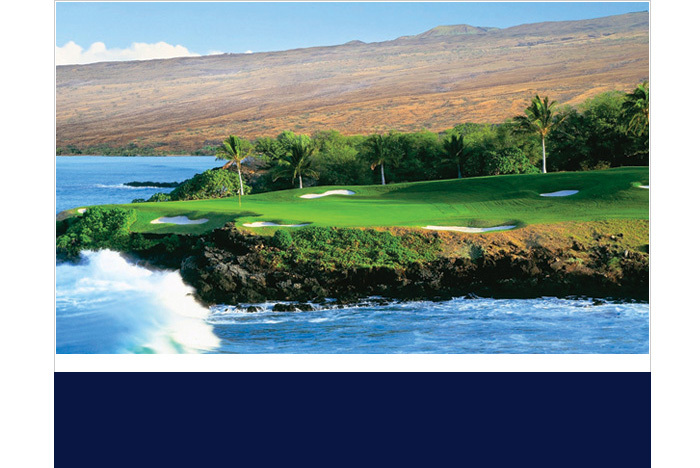 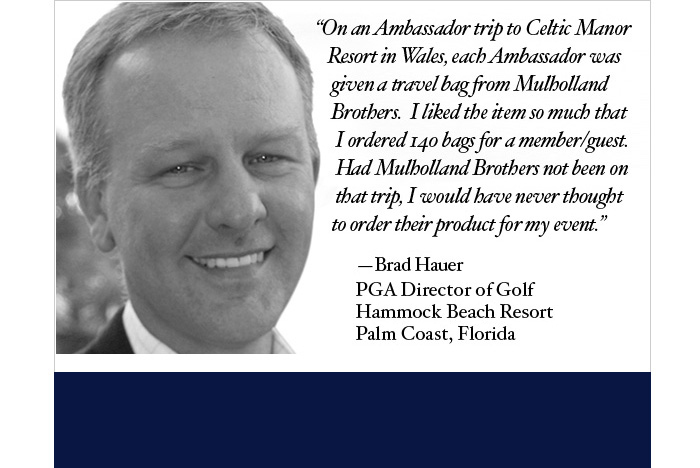 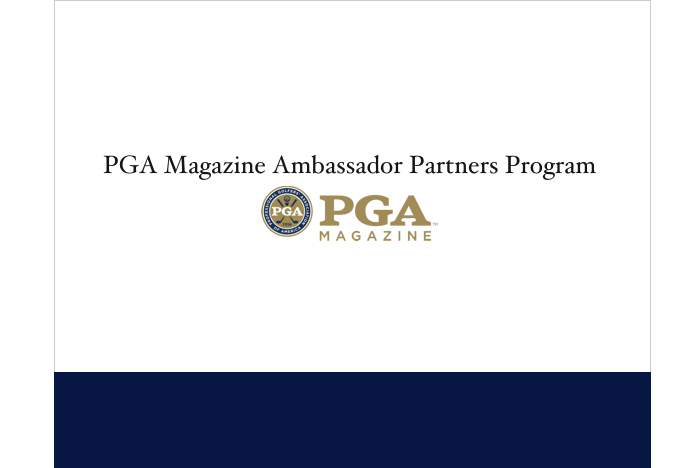 The PGA Magazine Ambassador Partners Program is a Direct Relationship Marketing Program for manufacturers of golf product and suppliers of golf related services targeting the best private clubs in America and the PGA Professionals that manage the golf operations and facilities. 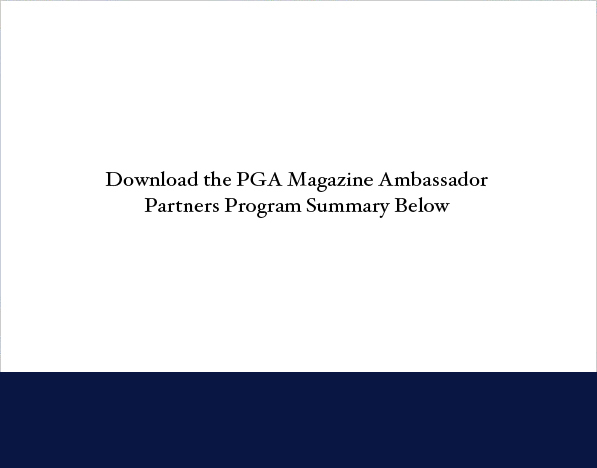 The Ambassador Partners Program is designed to leverage the association and affinity of more than 760+ leading PGA Professionals who have a direct and meaningful relationship with PGA Magazine as Ambassadors. 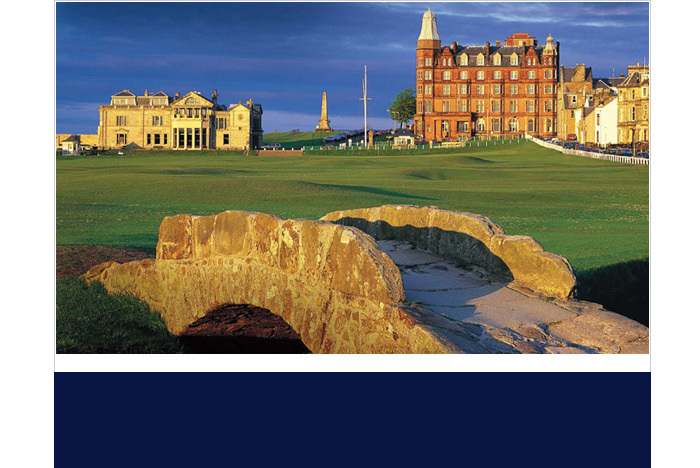 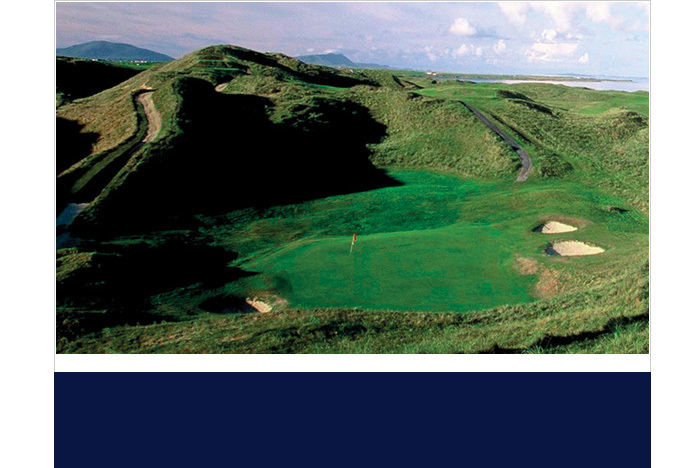 We are seeking Partners whose brands, merchandise quality, service levels and commitment to The PGA Professional meet a level equal to the brand of PGA Professionals.